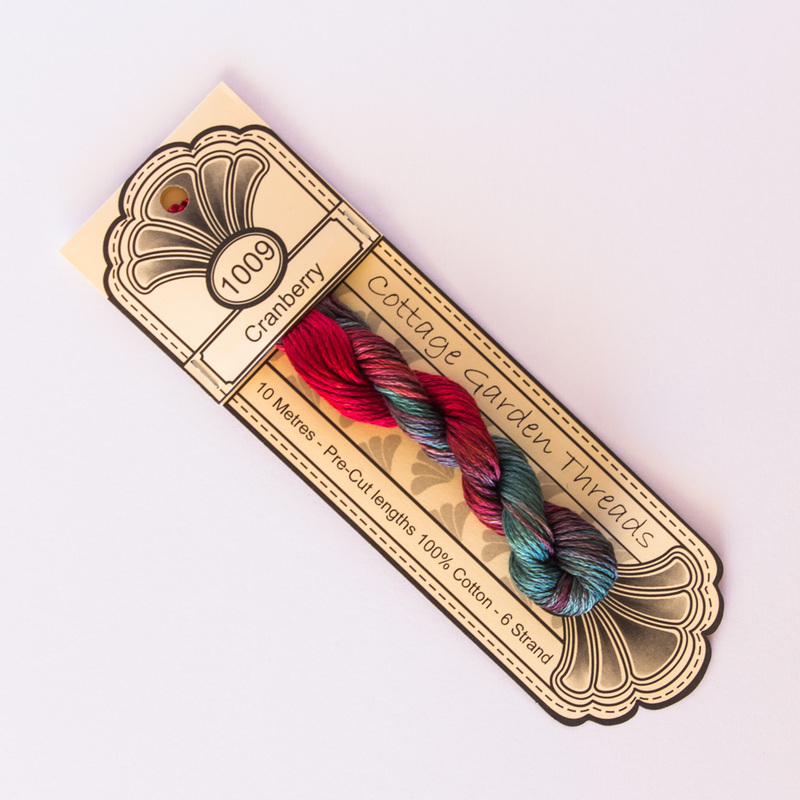 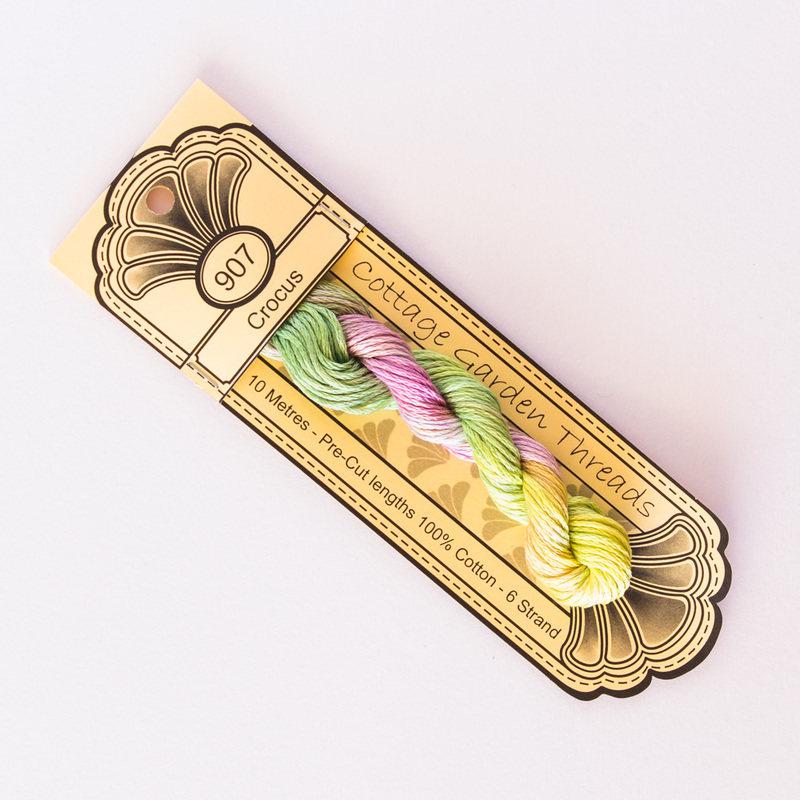 This variegated stranded thread by Cottage Garden Threads is a must-have for your collection. 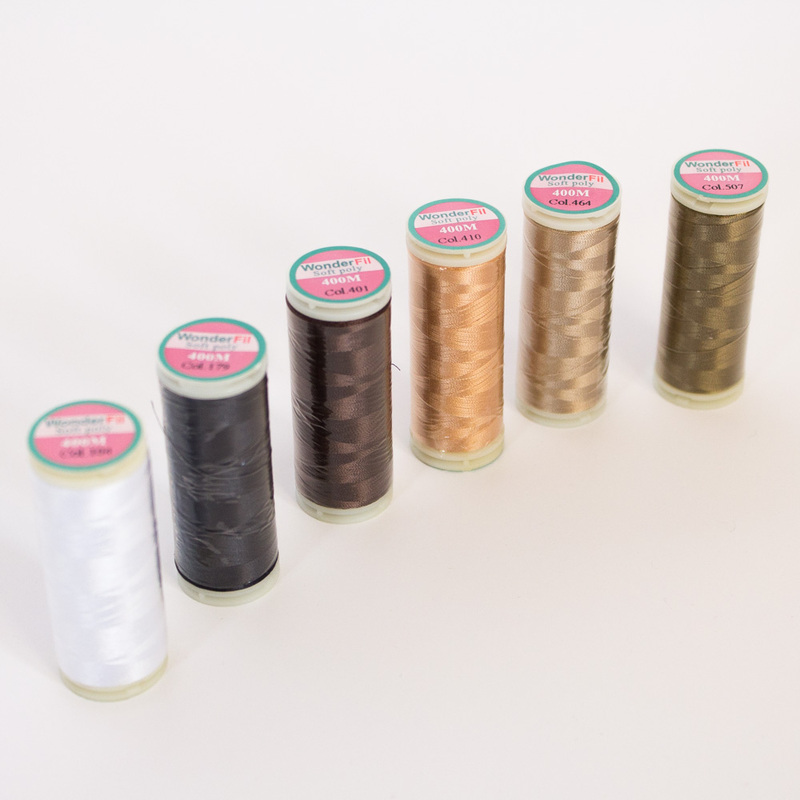 The perfect addition to your next landscape embroidery or quilt. 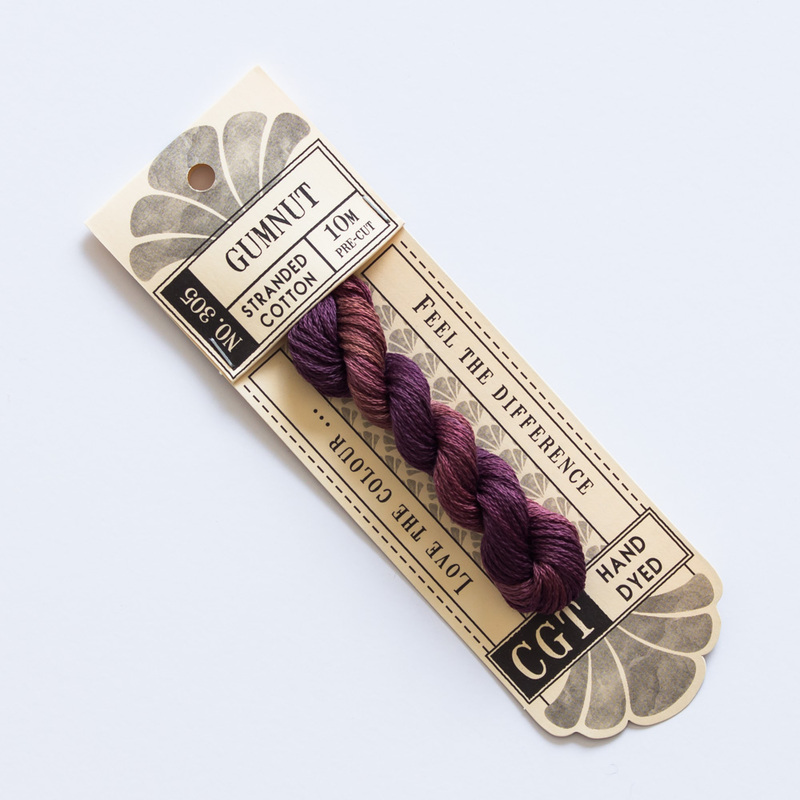 Boasting 10 metres of hand dyed, 6 strand thread in various shades of deep purple and brown, these threads are perfect for hand stitching and decorative use on any stitched project. 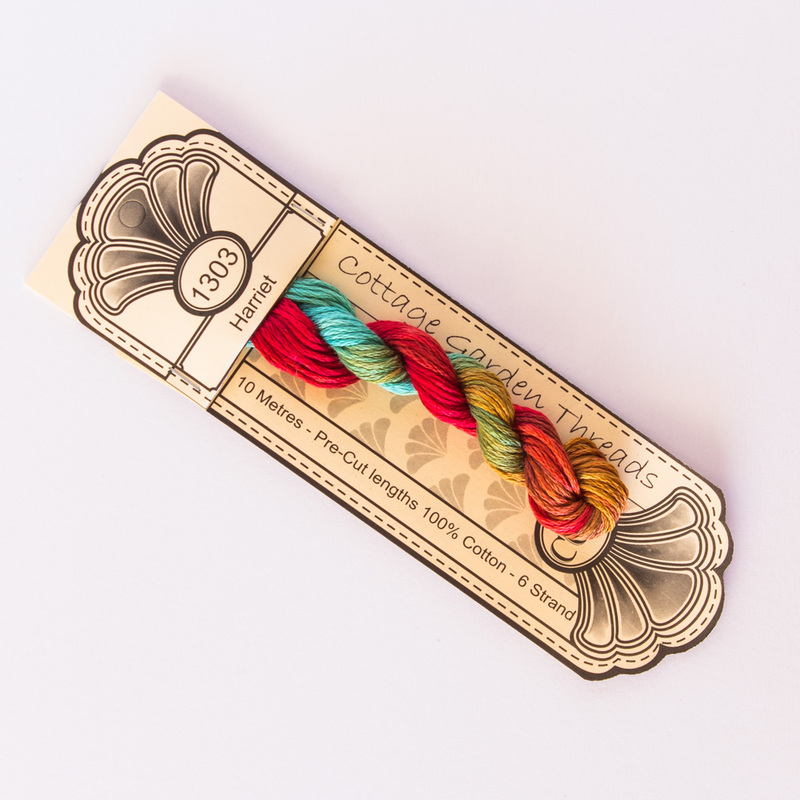 And for ease of use they have been pre-cut for you.